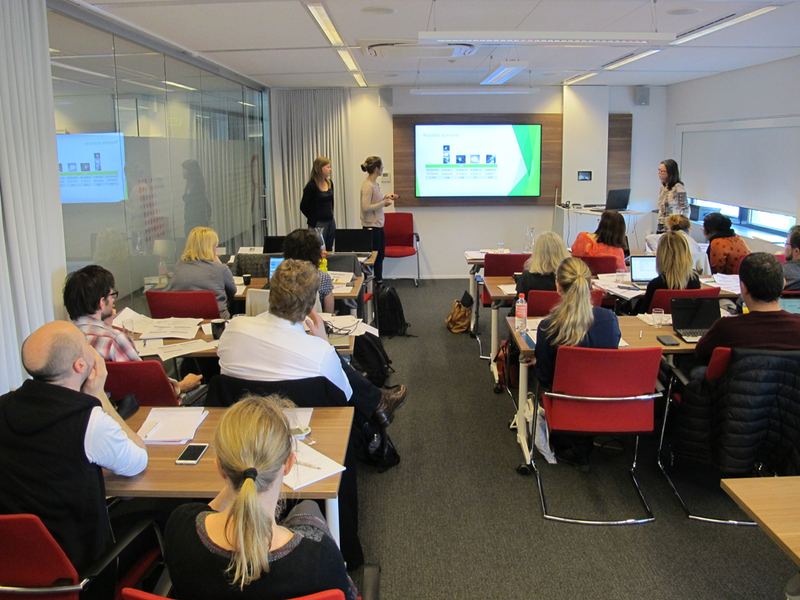 The second edition of the EUTEMPE-NET Module 9 “Achieving quality in diagnostic and screening mammography” has been very successful. The course had 18 participants from 13 countries. 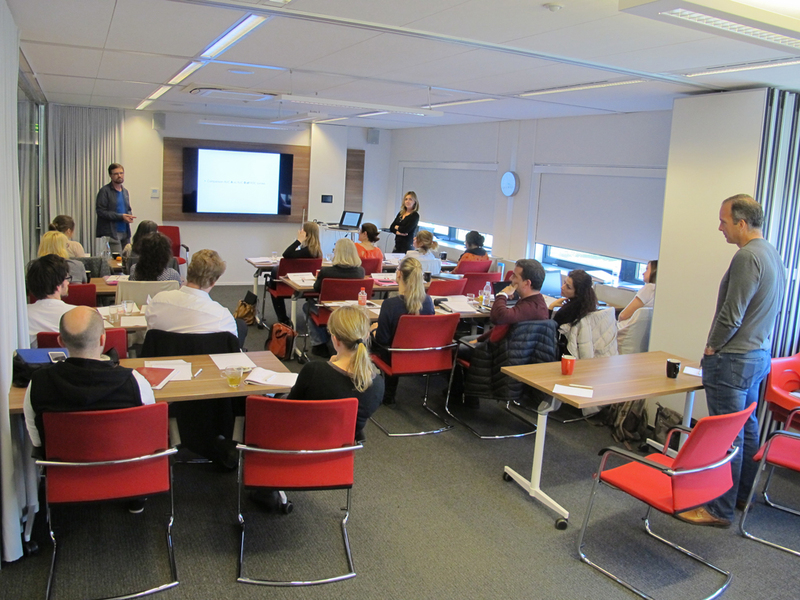 The online part started in January, the face-to-face part took place at the Dutch Reference Centre for screening in Nijmegen, the Netherlands in March. This module is led by Ruben van Engen, Ioannis Sechopoulos and Wouter Veldkamp, is accredited by EBAMP (European Board for Accreditation in Medical Physics), and is considered extremely useful for EQF level 8 Medical Physicists. 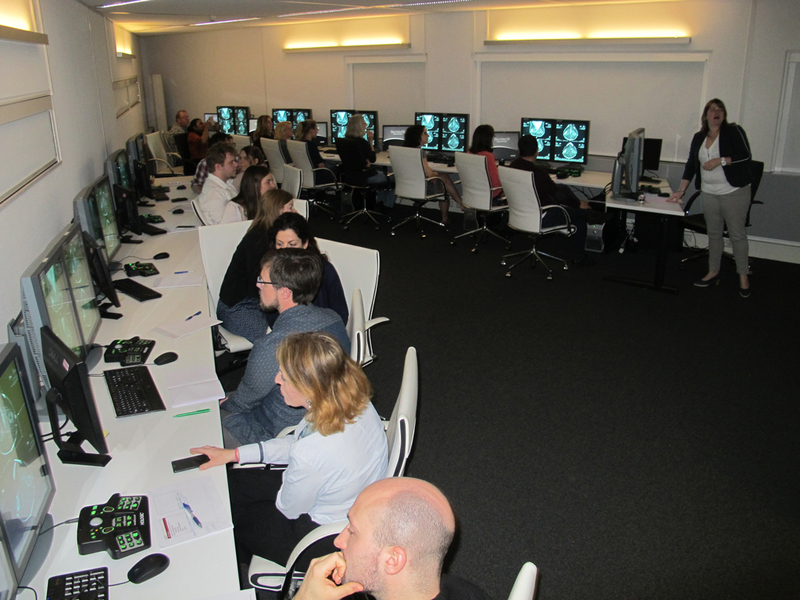 It is the aim of the course to teach participants not just the physics of mammography, but also to broaden their view to other aspects of mammography. Examples are the reading of clinical images with a radiologist, understanding the basics of and recognizing problems with positioning in clinical images and the epidemiological aspects of mammography screening ‘How is it possible that different scientists draw contradictory conclusions on the effectiveness of screening based on the same data?’. 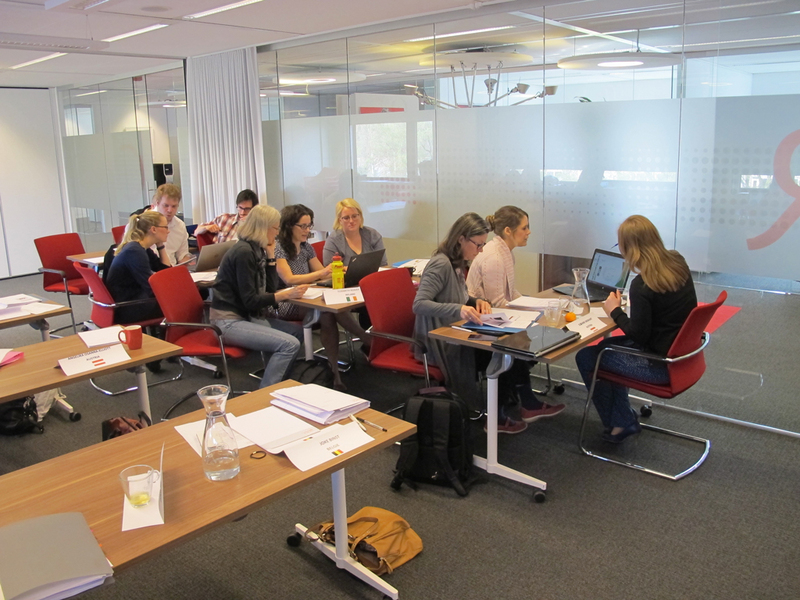 The face-to-face part of the course is interactive, with several assignments, multiple discussions in which participants were also given the opportunity to discuss the issues they encounter in their daily practice. The third edition will be available in March 2019!